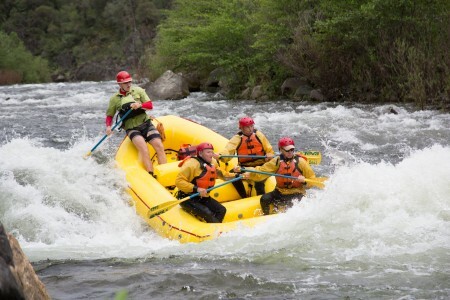 California is a state renowned for it’s excellent whitewater rafting, draining from the Sierra Nevada Mountains. We entered into the trip a little unsure of which rivers we were going to run, given an unseasonably poor snow pack and general lack of water this winter. No need to worry. 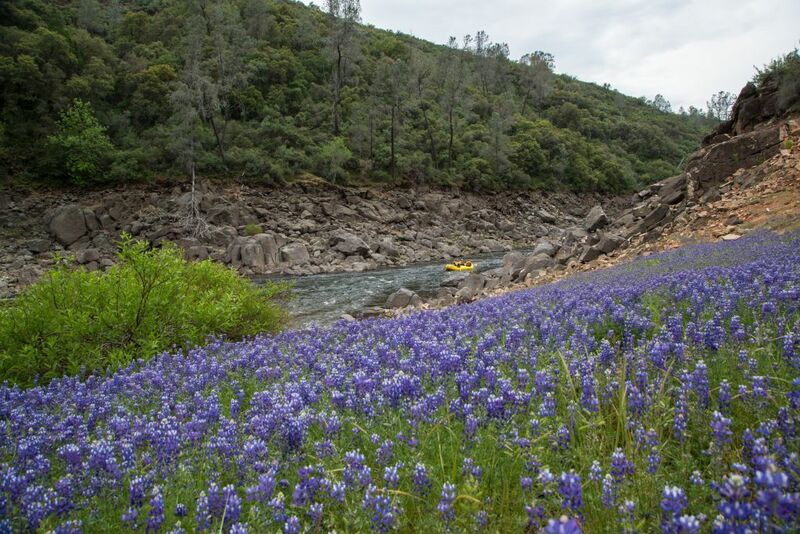 We sampled some of the classics and some of the best rivers in California. 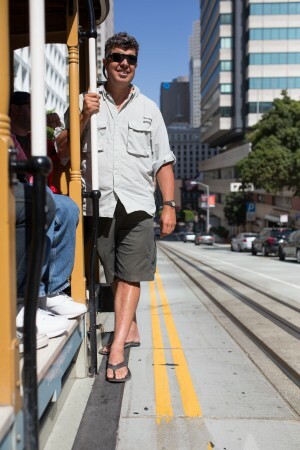 Our team gathered from all corners of the world. Australia, UK and USA were joined by Dani Amos, Water By Nature guide who learned his trade on the steep rivers in California before traveling to Chile, Morocco and Nepal and Hamish, straight from the season in Morocco, as well as our resident photographer Charlie Bessent who was on call to make us all look good. 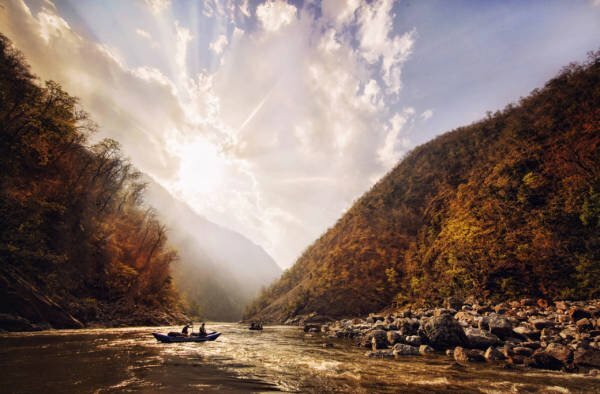 With many of the guests having done multiple trips on some of the best rivers in the world such as the Zambezi, Grand Canyon, Nepal and the Rio Futaleufu in Chile, it was on for this trip to deliver to people doing their 4th or more trip with us. We met in the vibrant and awesome city of San Francisco with many of us taking the opportunity to take in the sights, Fishermans Wharf, riding the cable car and exploring this great city. With a cold Prohibition Beer in hand, we outlined to the folks, what was in store for the week. The next morning we took the drive to our warm up river on the South Fork of the American River in Coloma. We were treated with amazing weather as we floated down towards our lunch spot. 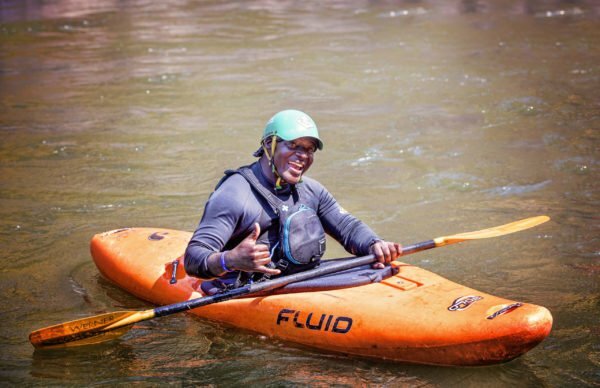 The afternoon treated us to the best whitewater on the trip with also a couple of swimmers as we stopped to surf in the user friendly rapids. As we neared the end of the gorge, the whitewater became really fun (better than I was expecting) with Hospital Bar and Recovery Room being the highlights. Something I didn’t expect was the stunning wild flowers on the river banks. As the North Fork was too low to run, we ran another section of the Middle Fork in duckies (inflatable kayaks) which was a complete giggle. 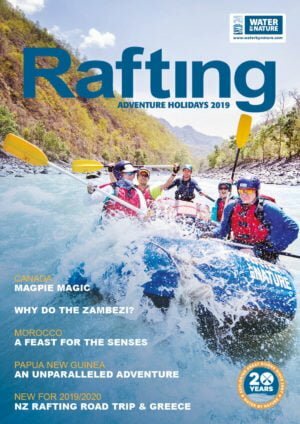 Running Grade 2-3 rapids in your own craft, not only gives you a massive sense of achievement but as the “guide” in your own raft, you get to understand more about whitewater. The day ended up being quite long, but we were picked up by some awesome people in a ski boat and towed across the lake. That evening, we had pizzas and beers at our hotel. 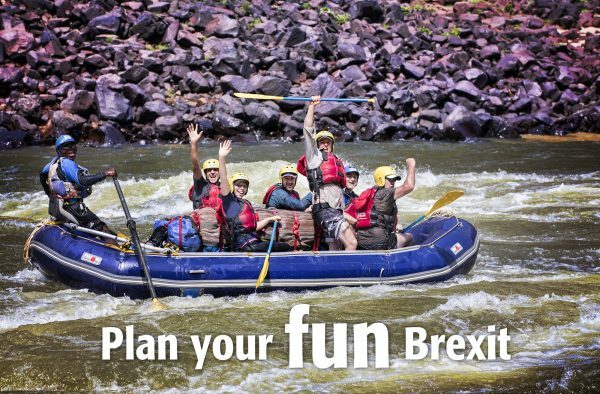 This was something, many of the clients loved, having a great day on the river, and then heading back to a hotel for a meal and comfy bed. The following day we took the stunning drive over to the Merced River out the outskirts of Yosemite, where we were treated to yet more stunning whitewater and weather. 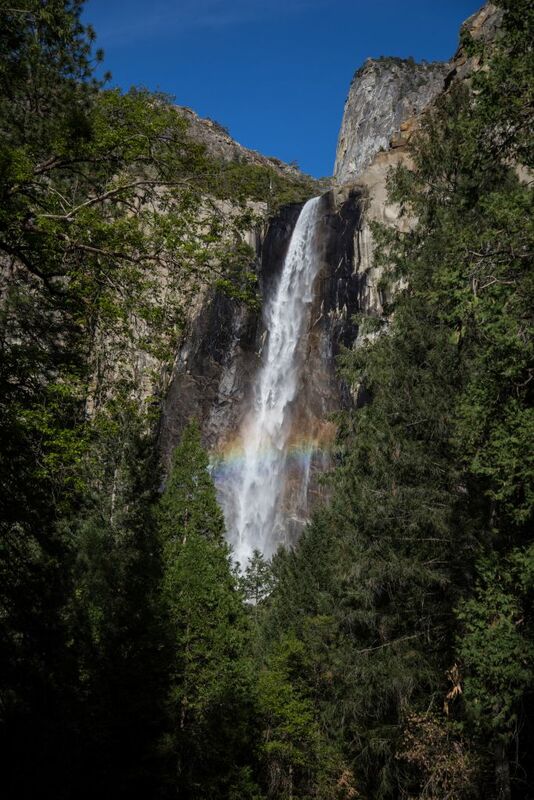 We were all excited about the afternoon though as we took the gorgeous drive into Yosemite National Park where we walked up towards the stunning Bridal Veil Falls, complete with it’s own rainbow. Road trips like this always have the unexpected and whilst we wandered back to the van, the crew were lucky enough to catch a view of a coyote. The evening was spent having a gorgeous dinner in the park before we drove back to Groveland for the evening. 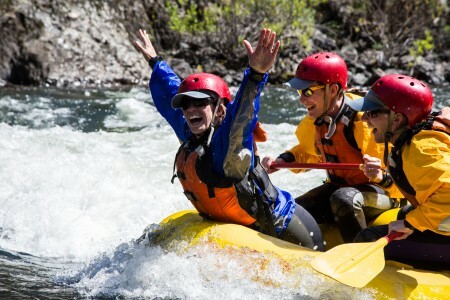 No rafting holiday is complete without an overnight of some sort. We were now getting into the heart of the best whitewater in the state, with a two day Tuolumne adventure. With the water on release, we waited until around 10am for the water to hit the put in, where we tackled excellent rapids all the way down to our camp below the biggest rapid of the trip, Clavey Falls. Great to camp beside the river and get to chat some more with the fun folks on the river. Team G (geriatric!) had an average age of 64 on their raft, were not only inspiring but incredible fun to be around. In my 20 or so years guiding, this was right up there with one of the best trips and funniest guests I have ever done a trip with. As we were hit by rain (yes not happened much during the winter) we sat under a tarp a played cards and had yet more laughs. Some of us decided to go and explore some nearby mining caves on the other side of the river. 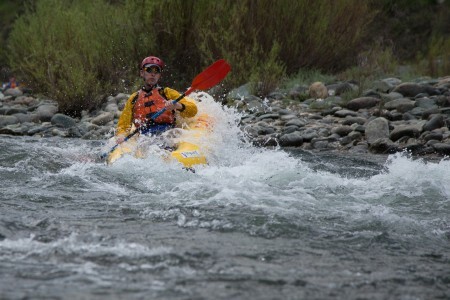 The afternoon saw yet more excellent whitewater on tap. The best was yet to come. Final Day, Cherry Creek, one of the best whitewater sections in the world. Grade V. The proper stuff. You know it from the moment the guides “test you” to make sure you are up for it. 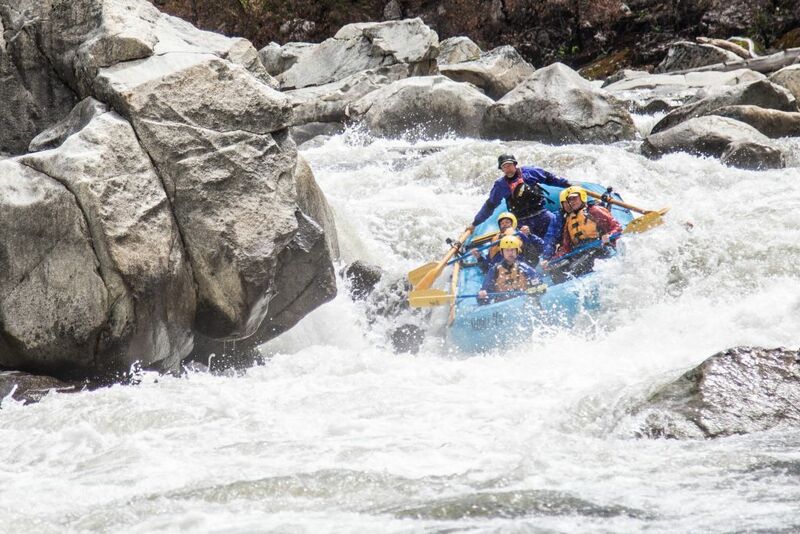 Swim test done, swim under the raft done, everyone ticked off to go, we swung into action down this stunning course of epic and pristine whitewater. 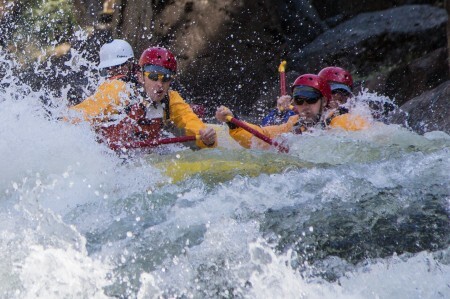 The “whitewater surgeons” who guided perfectly down every rapid, with the precision of people who have done this same run for 20 years. As we celebrated and toasted at the takeout with champagne, we all reveled in the stunning week we had experienced. There was only one thing for it. A celebratory meal, drink and dance at the historic Iron Door Hotel in Groveland. Having done this trip now, I personally can’t wait for our 2015 trips and cant wait to share it with another great group of people who love rafting. California is where it’s at.